After much anticipation, the Marni for H&M collection has finally hit stores. The collection includes edgy mod pieces from the Milan based fashion label, at affordably chic H&M prices. Below are the items I’m coveting! Get them while you can, they’ll be sure to sell out! 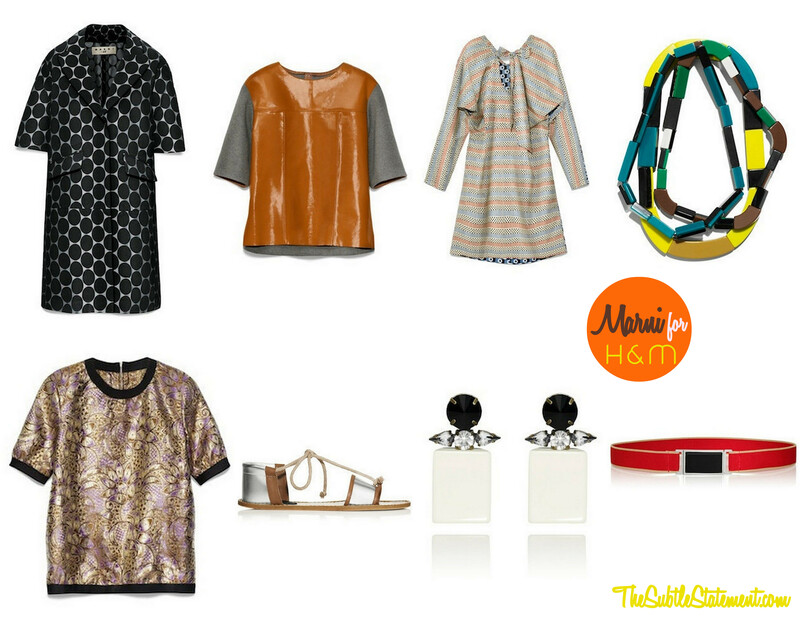 To view the complete Marni for H&M lookbook visit Fashionologie.